One of the central figures in the Exodus, was the Egyptian ruler, Pharoah. The Hebrew spelling for "Pharoah" ("peh"-"resh"-"ayin"-"hey") literally describes who the man was. The outside letters ("peh" – "hey") spell the Hebrew word "Peh" which means "mouth" in English. The inner two letters ("resh"-"ayin") form the word "Rah", the name of the ancient Egyptian sun god. So, "Pharoah" in Hebrew, identified him as, "the mouth (or voice) of Rah". But the word "rah" has another meaning in Hebrew, that is, "evil", "wicked", or "bad". Adding this meaning describes someone who speaks with "godlike" authority, yet is evil. We can see here a strong similarity to the "beast" of Revelation 13, as this "beast" was given a mouth to speak blasphemy against God; [Revelation 13:5]. 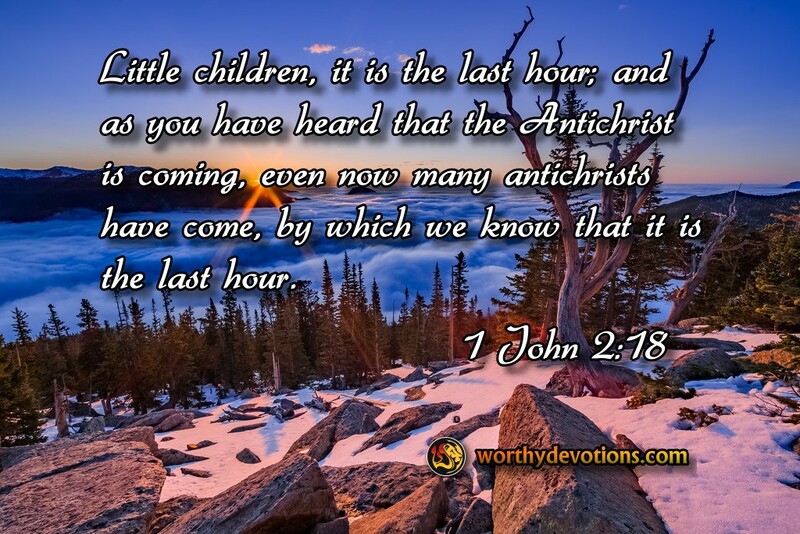 The apostle John warned that antichrists are already here among us, and while we may be aware of the various manifestations of the antichrist spirit in our culture, and elsewhere, we also are expecting a final revelation of a "Man of Sin" known as "The Antichrist". His way is being prepared that the whole world may receive and worship him. "The whole world", but not true believers in the Lord Yeshua the Messiah (Jesus the Christ). Yet, not to be deceived as the Lord warned us, [Matthew 24:24] will require spiritual discernment. We must test the spirits, as the Apostle John instructed us: "Beloved, do not believe every spirit, but test the spirits, whether they are of God..." [1 John 4:1]. Our spirits and our minds must be informed by the Word of God, according to simple and true gospel of Yeshua's death for sin, and resurrection from the dead. Free Yourself from the Fear of Death! Who is in the Center? Please- Test the Spirits, as there are many anti-Christs, who go about proclaiming to share the truth, but the truth is not in them!